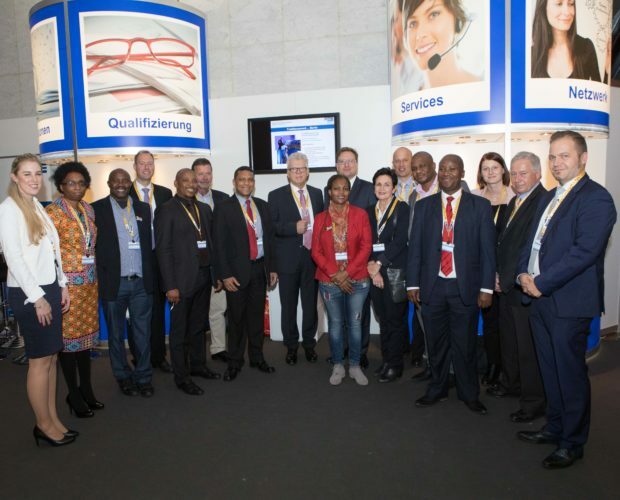 10 – 14 September 2018 Backed by 46 years of experience accumulated since its inaugural event, Electra Mining Africa is seen as a gateway into Africa. 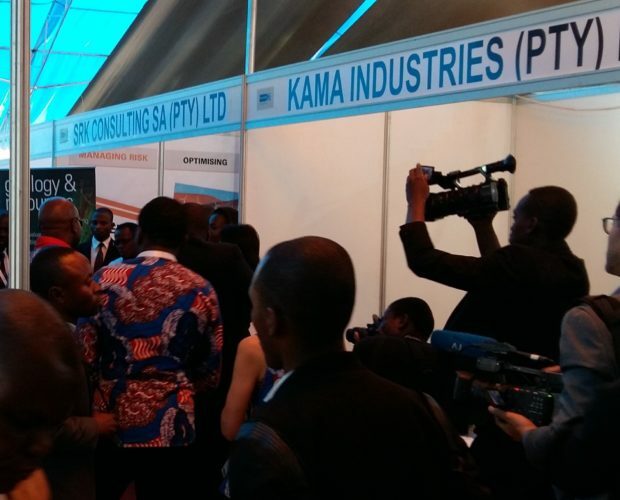 13 – 15 June 2018 DRC Mining Week is the largest mining and industrial platform in the DRC, bringing together over 2,300 international professionals and local stakeholders from more than 50 countries, aiming to explore and showcase the vast investment opportunities. 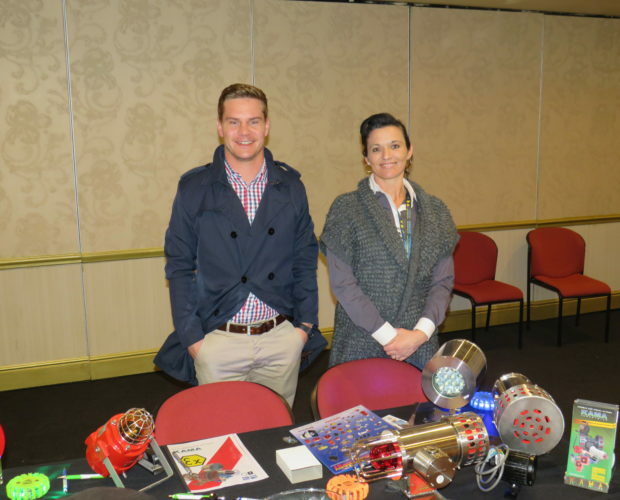 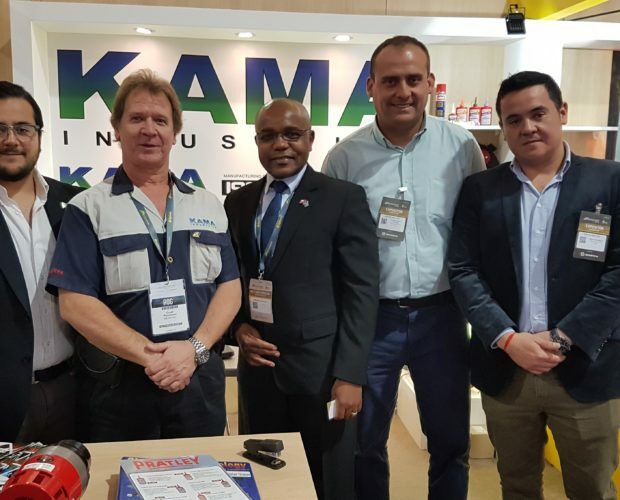 24 May 2018 With Explosion and flame proof products being at the forefront of our industry, it was an informative experience to once again be part of the South African Flameproof Association Symposium. 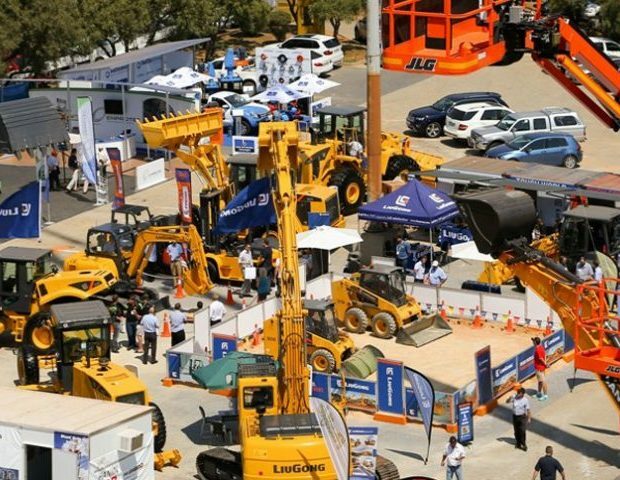 26 – 29 NOVEMBER 2017 DUBAI The Big 5 is an annual meeting place for the international building & construction community in Dubai. 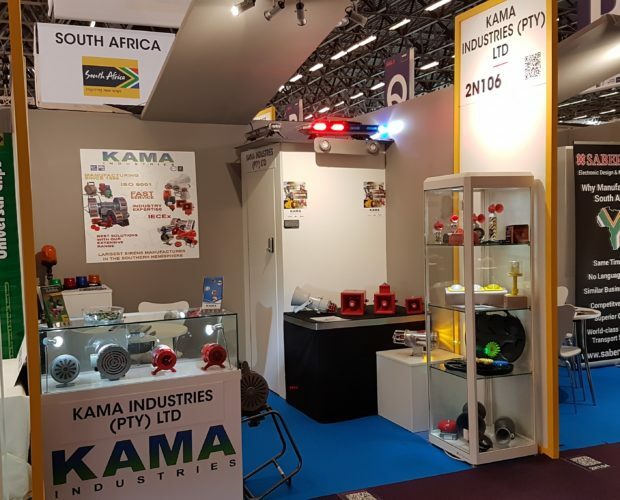 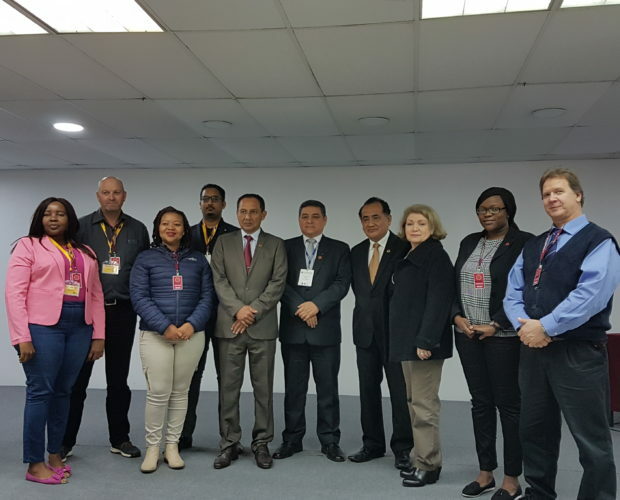 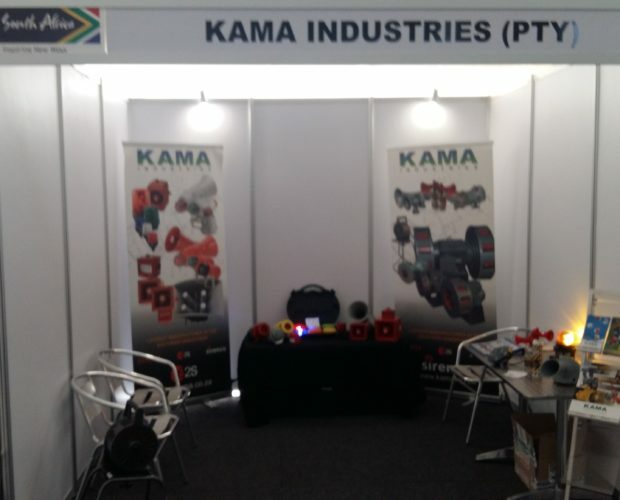 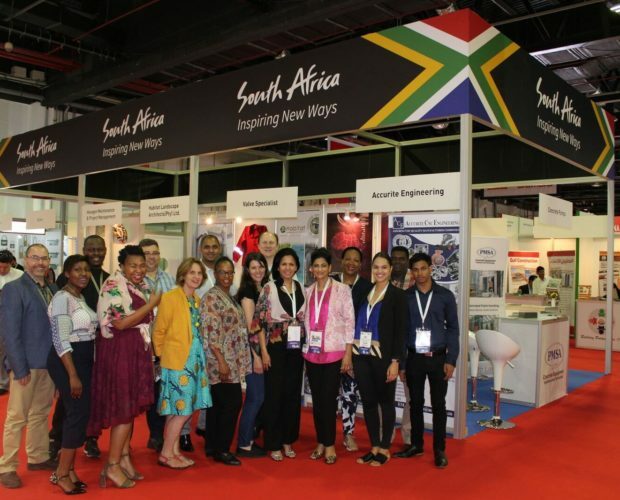 Presently running in its 38th year, the international exhibition and conference brings together buyers and sellers together from all over the world to conduct business, forge relationships and exchange knowledge.